Rodrigo Sobral, the vice-president and executive creative director of R/GA London, has left the agency. R/GA said Sobral departed over four months ago "to focus on his family and a personal project." A spokesman added: "He left with nothing but our best wishes after five hugely successful years at R/GA London". Sobral joined R/GA in 2013 to manage the creative output of the London office alongside former vice-presidents and executive creative directors James Temple and George Prest. R/GA promoted Temple to executive vice-president and chief creative officer, EMEA, this year. He is now leading creative for London and the region. Prest left last year to join David Jones’ You & Mr Jones. 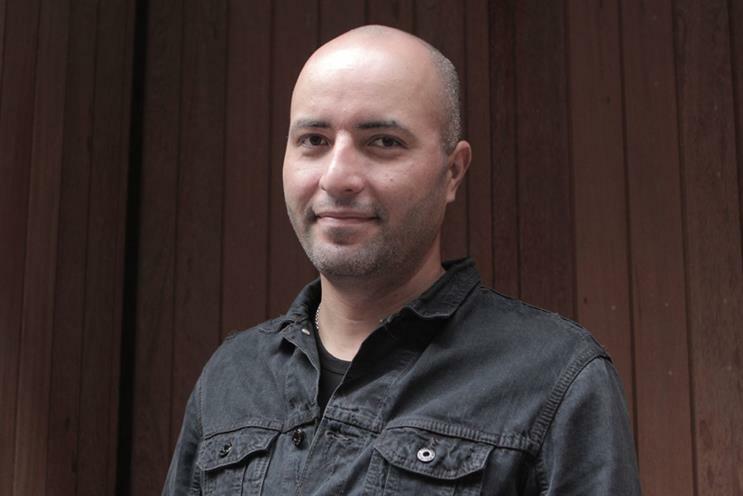 Prior to R/GA Sobral was the co-founder and executive creative director of The Mill Creative, which he joined in 2010. He also served as associate creative director at AKQA, working on the Nike account.